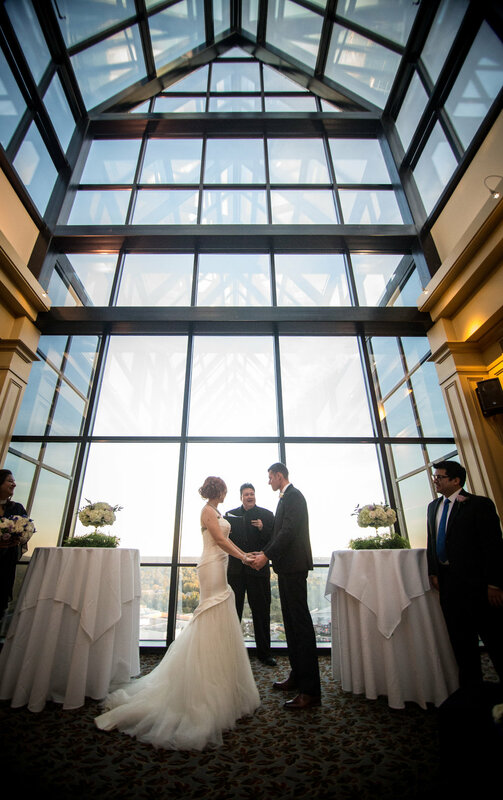 The Atlanta wedding photographers at AtlantaArtisticWeddings capture the skyline during the morning hours. Then the bride and groom went to Centennial Olympic Park to have fun in the fountain. 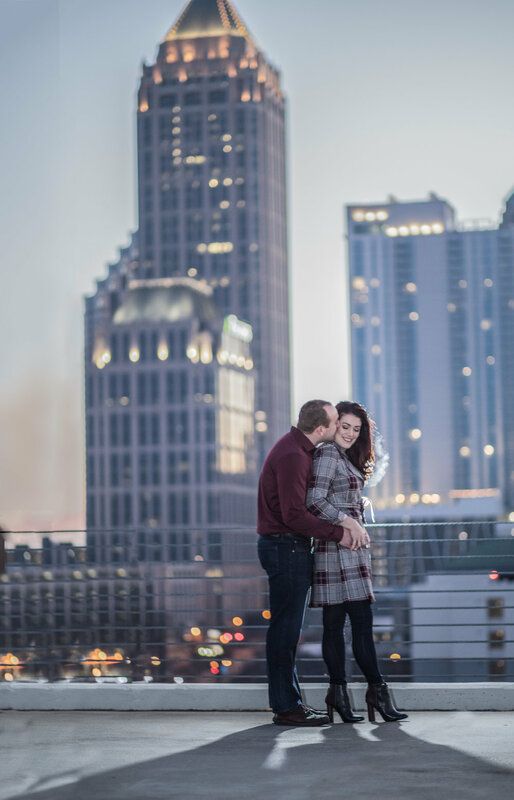 The Atlanta wedding photographers at AtlantaArtisticWeddings have a wedding shoot in Piedmont Park with the skyline in the background. The cute couple wore casual wedding attire and she wore a empire wedding dress.